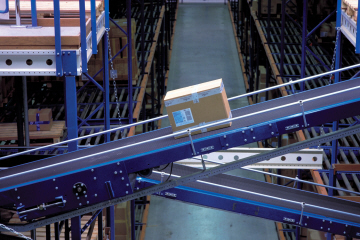 Logistics requires speed, accuracy and reliability, and that’s exactly what Ammeraal Beltech belting solutions give you. An industry on the move – and a partner that helps you deliver. We can find the right belt for every process in your operation. 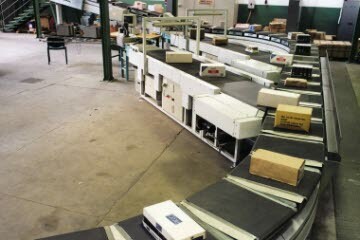 Today, accurate and quick order-picking and distribution are key to successful business performance. 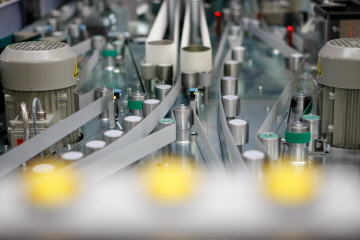 Maintaining your operations at optimal standards means creating the most reliable and highest-quality system possible, and for that, you need the best partner you can find. Ammeraal Beltech is one of the leading belting suppliers to global major OEMs and is geared to meet the exact demands of the Mail Sorting Industry. Every day, billions of letters are sorted and distributed for further transport to all parts of the world.